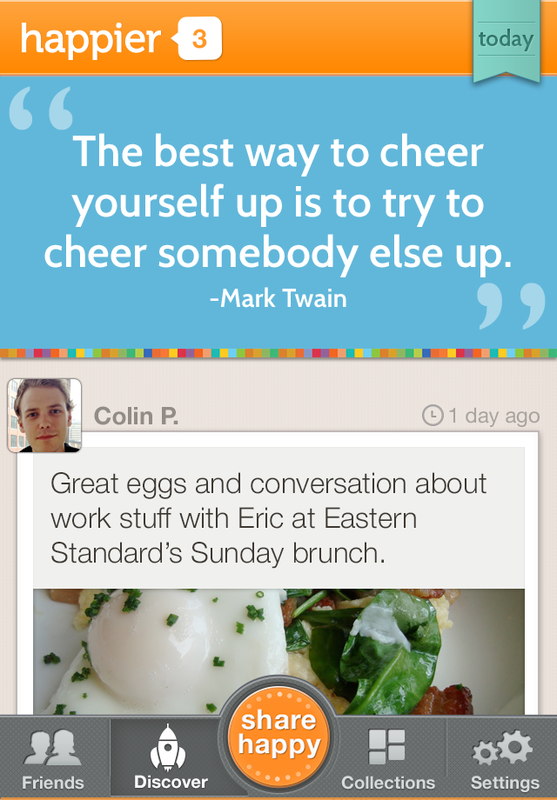 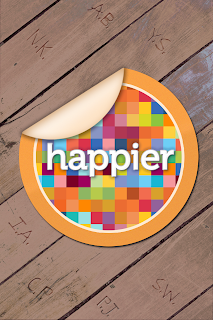 Happier, a happiness company inspired by research that shows focusing on the positive and sharing good things with people you care about makes you happier, healthier, and more productive has created a brand new mobile app. 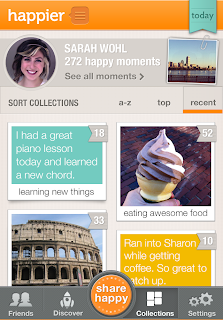 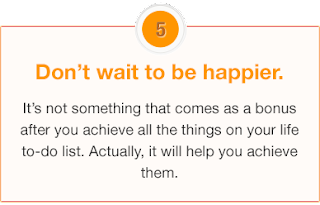 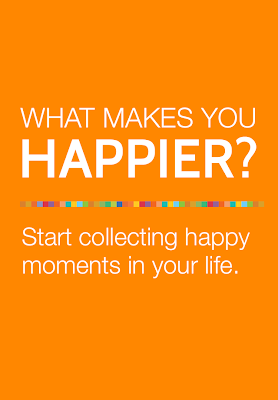 The 'Happier' mobile app is a simple and beautiful way to collect the happy moments you find in every day, share them with close friends and family, and be inspired to do more of what makes you happier. Happier is available on itunes https://itunes.apple.com/us/app/happier/id499033500. 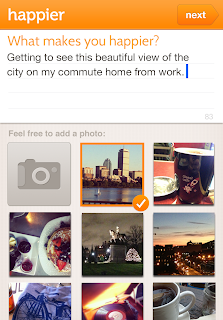 Check out the screenshots!